Today Queen Bee features in the Sunday Telegraph! 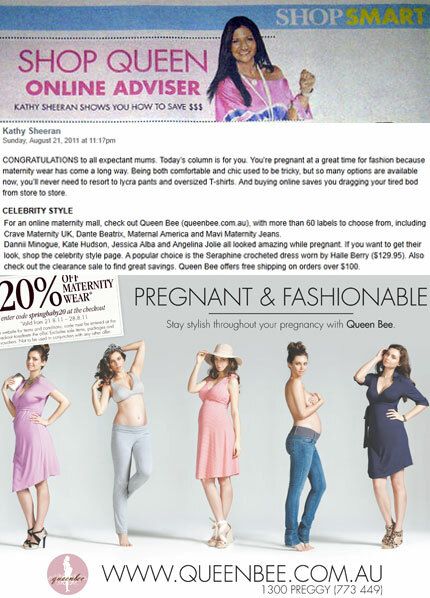 Named the 'online maternity mall' with over 60 brands to choose from by SHOP QUEEN online adviser Kathy Sheeran - a self confessed shopaholic and author of the eBook Shopping Confessions. 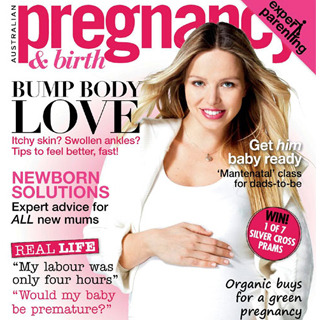 She loves our celebrity maternity fashion featuring Dannii Minogue, Kate Hudson, Jessica Alba and Angelina Jolie, and 'if you want to get their look shop the celebrity style page. A popular choice is the Seraphine Crochet dress worn by Halle Berry'. I love the fact that the clothing is so versatile and easy to wear, mix and match and I always look stylish! 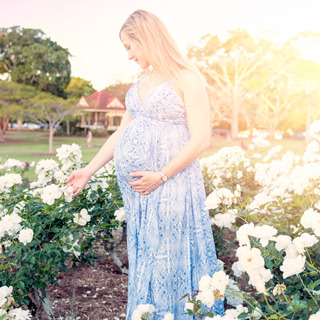 Getting your baby’s room ready for its imminent arrival can be a very exciting activity, which can also help you to prepare yourself mentally for the birth. 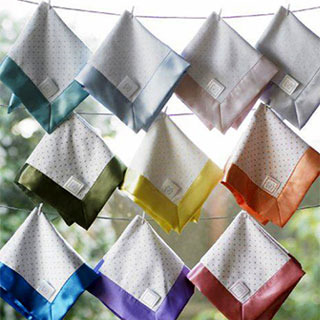 The following lists are designed to help you to get organised before the due date.